Newcastle International Airport Named Best Airport in Europe - Again! 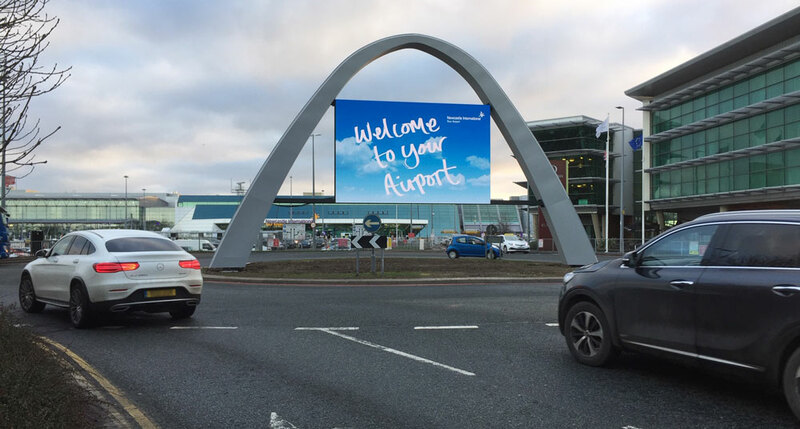 Home>Blog>Newcastle International Airport Named Best in Europe – Again! Newcastle International Airport has been named the best airport in Europe for the second year in a row. The North East airport tops the list for airports of its size in Europe – among those serving between 5m and 15m passengers – by the Airports Council International (ACI). If you are interested in finding out more about showcasing your business at Newcastle Airport click here.